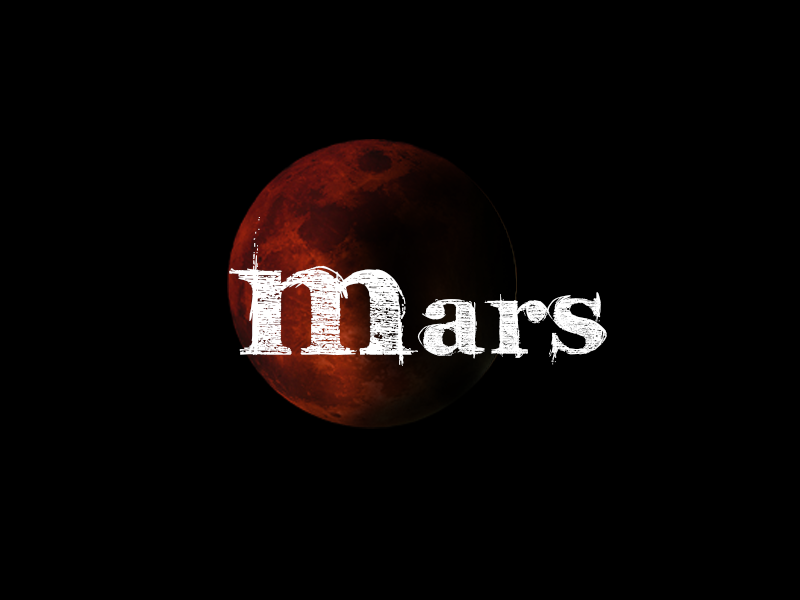 ‘Mars’ is a locally produced web series that follows the growing bond between two people over the internet. The story details their own lives and how they intersect, exploring the notion of an ‘online relationship’ and how it changes their perception of love and life itself. Season 1 and Mars Redux is an introduction to the characters Jake and Alana and the world they find themselves in. Future episodes will see their relationship progress and the challenges associated with a long distance and online relationship itself.